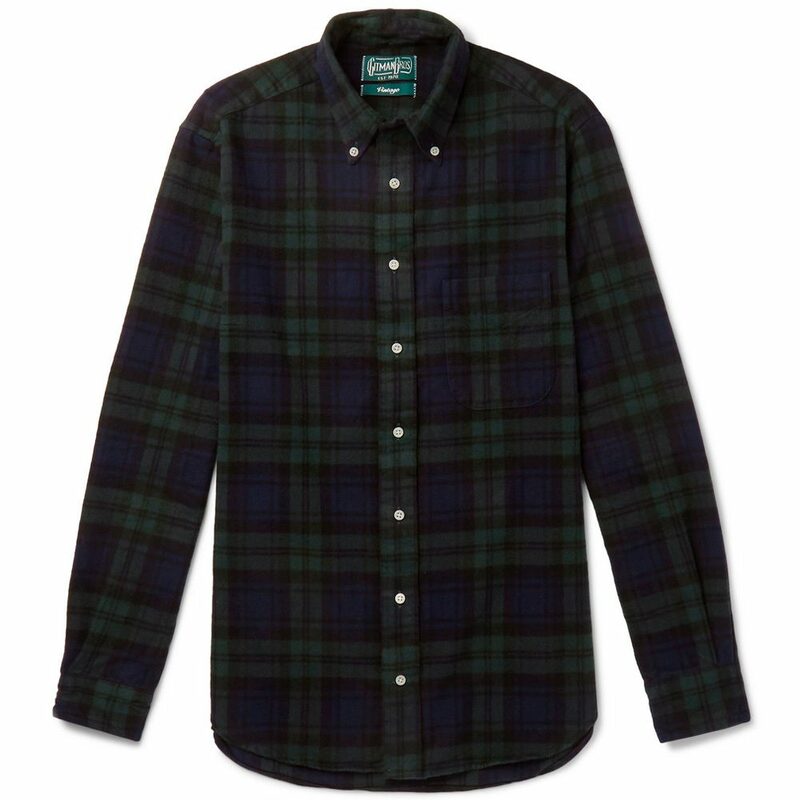 The flannel shirt is one of the most versatile items in any stylish man’s wardrobe. It’s got your back when you need an extra layer to get through those frosty winter days. Or it can be worn as a breezy top layer – sleeves rolled up and draped over a T-shirt – as days turn to nights during summer beer-garden sessions. Some can even be paired with a tie for business casual offices. There are few garments in a man’s rotation that have this ability to take him from season to season, smart to casual. But the trusty flannel shirt is one of them. It’s an essential through and through, and if you don’t own at least a couple, now’s the time change that. Here, Ape round up some of our favourite flannels on the market right now, from the brands that do them best. It’s probably fair to say that Japan isn’t a country known for its commitment to minimalism and simplicity. Which is what makes high-street retailer Uniqlo such an anomaly. The Yamaguchi-born company has slowly been taking over the world with its tightly curated seasonal collections of high-quality wardrobe basics. 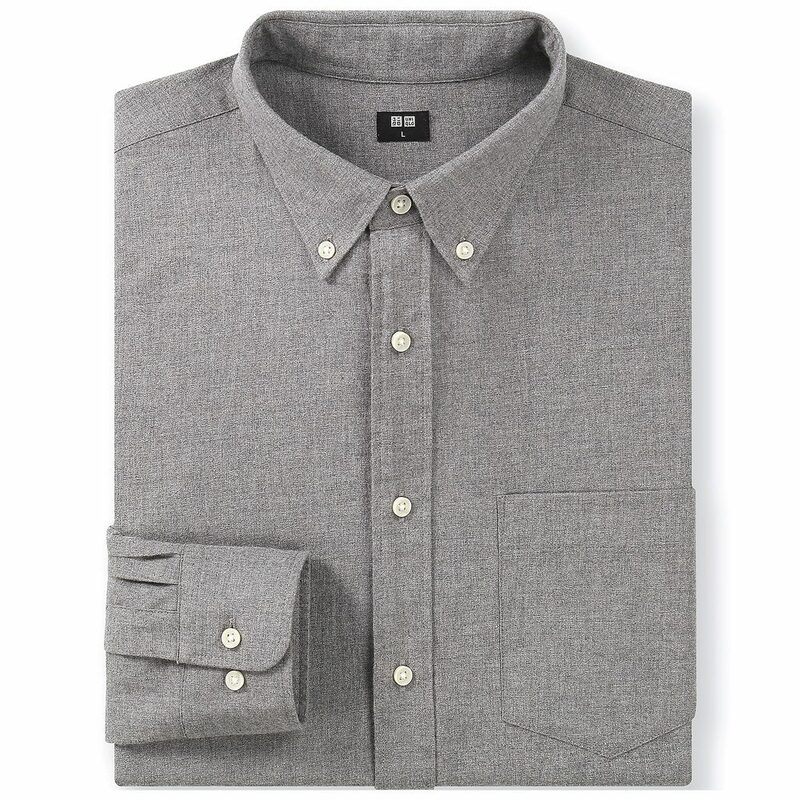 Shirts are something Uniqlo is renowned for, offering unbeatable quality at such low prices. The brand’s Oxford button-downs have a glowing reputation in the world of menswear, but its flannels aren’t far behind. Expect super-soft brushed cotton, incredible value and just the right amount of variety. 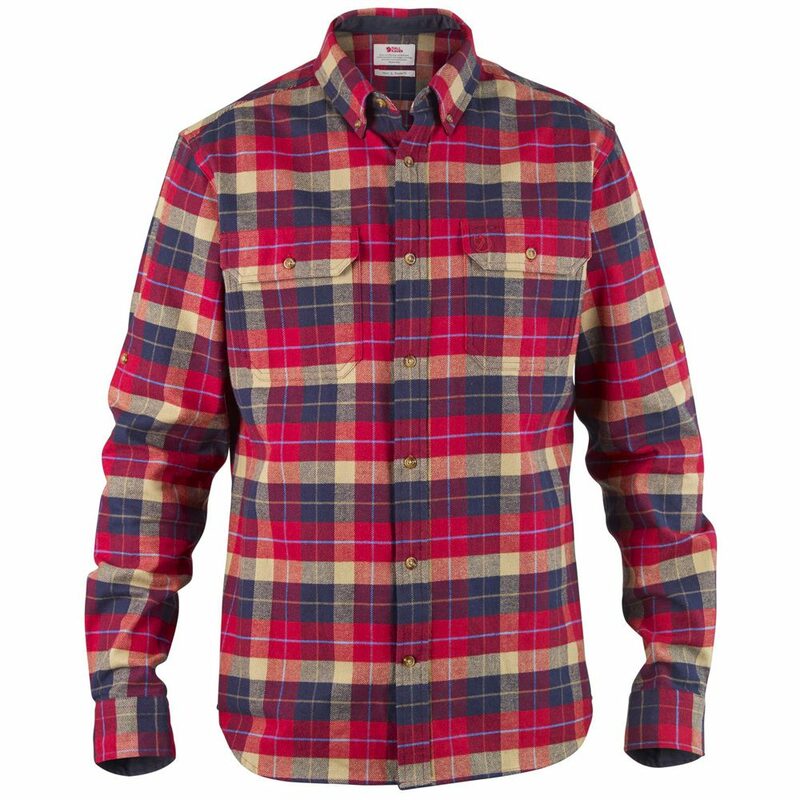 The iconic red-and-black checked flannel shirt is just as heavily linked to American woodland culture as chainsaws and bushy beards. 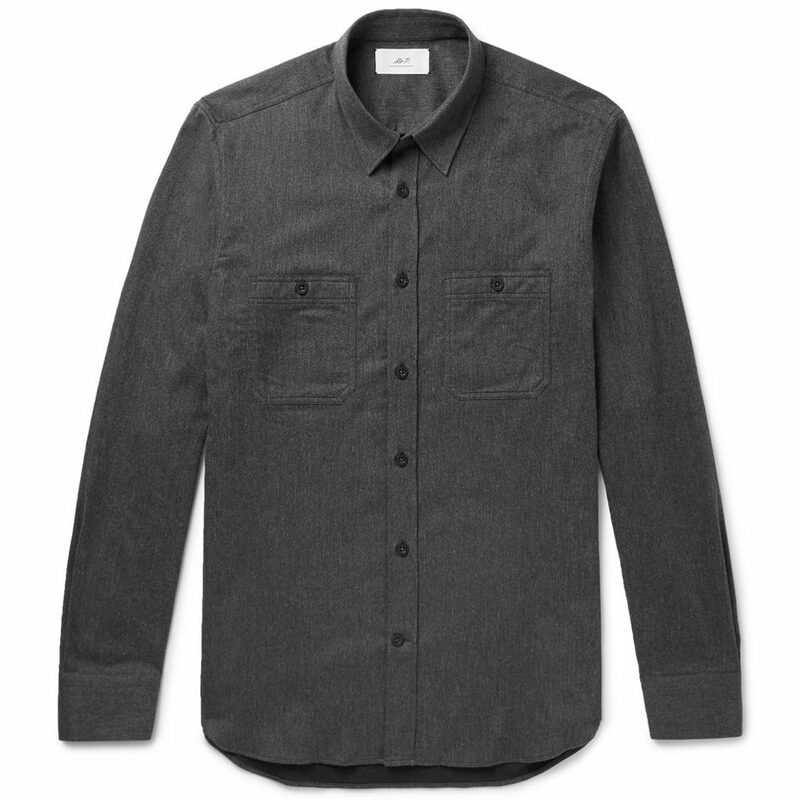 And for heritage workwear label Filson, it’s a style that’s embedded in its DNA. The company was founded in Seattle in 1897 to cater for fortune hunters heading north in the Klondike Gold Rush. Heavy flannel shirts and thick blanket coats were, and still are, the label’s bread and butter. Which is what makes Filson a good choice for those looking to stay stylish, warm and own a slice of authentic Americana all at the same time. Legendary Swedish brand Fjallraven is no stranger to the great outdoors. Since 1960 the label has been producing hard-wearing kit that embodies the philosophy, “if it ain’t broke, don’t fix it”. As a result, much of Fjallraven’s output has a touch of the retro about it and its flannel shirts are no exception. You’ll often hear people saying, “they don’t make them like they used to,” when talking about modern clothing. Well, this is a brand that still does. 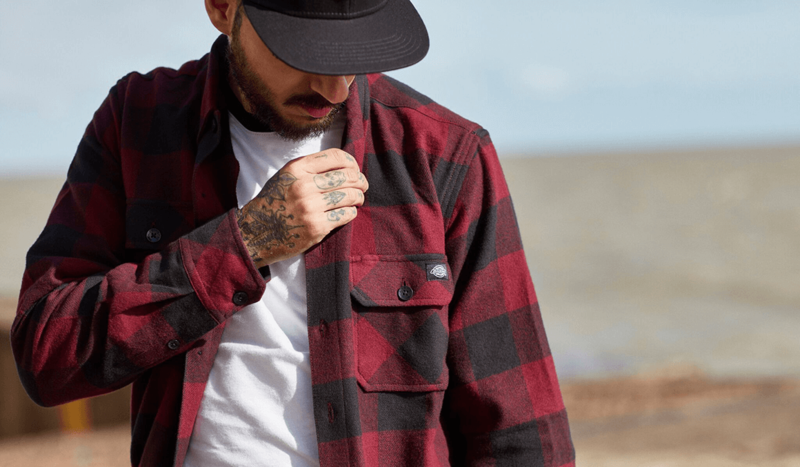 And with garments as durable and timeless as they are stylish, Fjallraven’s flannel shirts are equally suited to tackling the countryside or city. You might assume that by having the word “flannel” in its name, Portuguese Flannel is a brand that knows a thing or two about the stuff. And you’d be correct. Despite being quite warm, Portugal is actually Europe’s chief producer and exporter of fine flannel fabric and widely regarded as the best in the world. 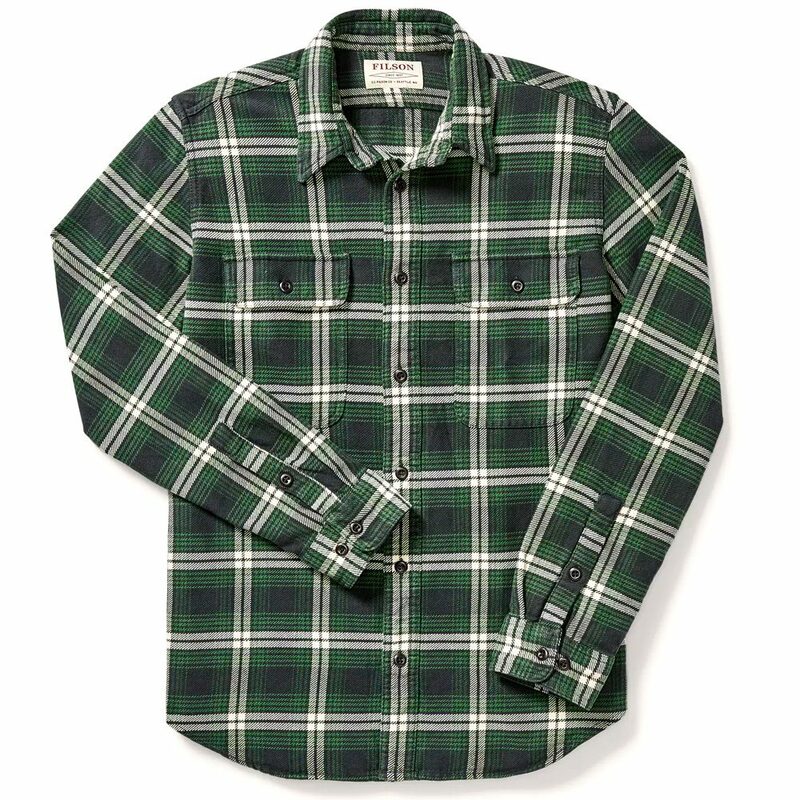 Helmed by fourth-generation shirtmakers Antonio and Manuel Magalhães, Portuguese Flannel produces the sort of high-grade, brushed cotton that can only be achieved through decades of experience. If you want the real deal, this should be your first port of call. 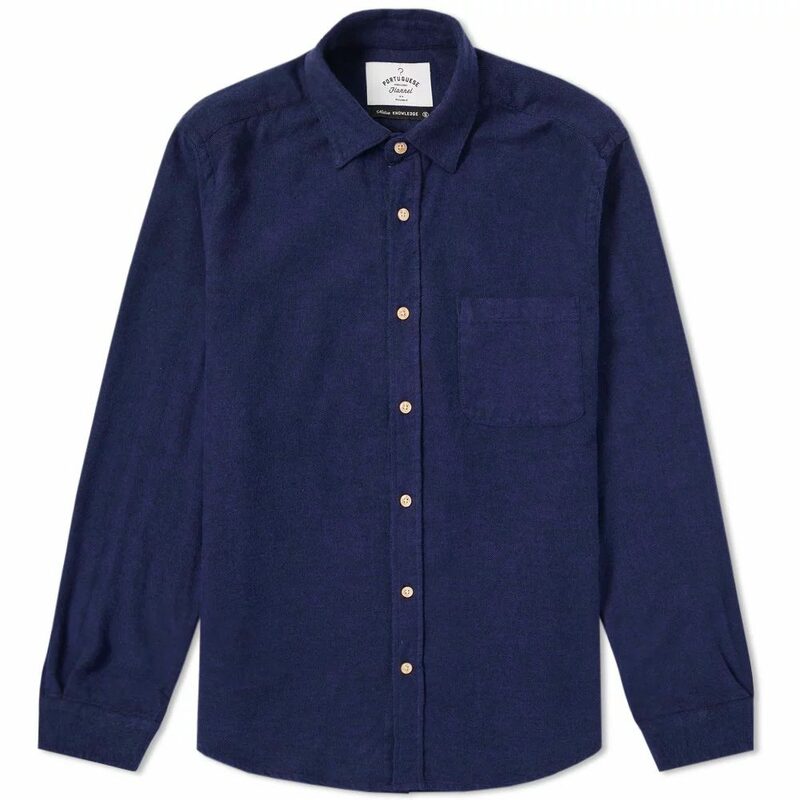 Although it boasts a full range of menswear, Swedish label NN07 is first and foremost a shirting brand. It’s all casual stuff, with Oxfords and flannels making up the bulk of the selection. In terms of the latter, options aren’t limited to classic checked versions. There are also plain designs and the odd grandad collar here and there if you’re looking for a modern twist. Team this variety with premium materials and solid build quality and you’ll understand why NN07 is renowned for its contemporary flannel shirts. Mr P. is the in-house clothing line from premium menswear e-tailer Mr Porter. If you aren’t already familiar with the products, just imagine everything Mr Porter stands for – luxury, quality and good taste – and condense that down into a range of ready-to-wear wardrobe essentials. 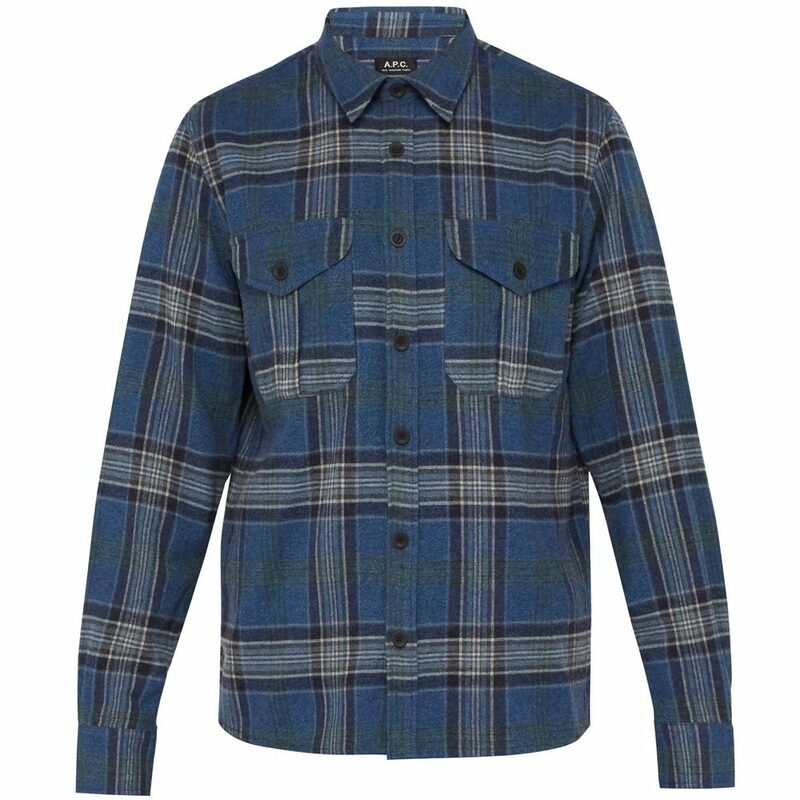 And given that the flannel shirt is nothing if not a staple garment, it shouldn’t come as much of a surprise to find out that it features heavily in Mr P.’s seasonal collections. Expect simple styling, meticulous attention to detail and prices that won’t leave you bankrupt. The States’ legendary Gitman Bros. is a brand firmly rooted in traditional American shirtmaking. Meanwhile, Gitman Vintage is a sort of subdivision, paying homage to the label’s rich heritage. It takes throwback styles and brings them up to date for the modern man with contemporary design tweaks as well as eye-catching prints and patterns. 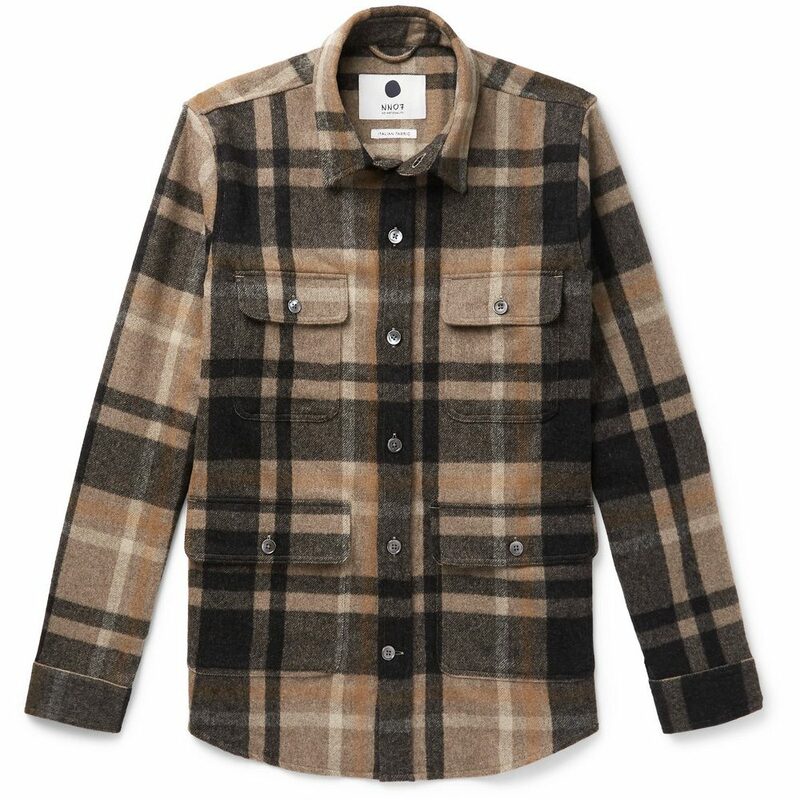 In addition to the Oxford button-down, the classic flannel shirt is one of the brand’s signature pieces, featuring heavily from season to season. Gitman is also one of the few remaining shirtmakers with all production still based in the US, which means you can buy knowing you’re getting a garment made using the same traditional techniques that have been tried and tested for almost a century. How many times have you wished you could bottle that effortless cool that Parisian guys just seem to naturally exude? Unfortunately, it can’t be done. But your next best option is shopping at A.P.C. The French label has earned a global reputation as the leading destination for stripped-back wardrobe staples and its range of shirting might just be the best part. For your money, you’ll be rewarded with European production, great fits straight off the rail and timeless style appeal. In short, these are shirts that you can keep reaching for season after season, year after year. And they’ll look after you as long as you look after them. Sustainability is the biggest buzzword in men’s fashion at the moment. More and more brands are switching on to environmental and ethical issues and altering their production methods as a result. However, Patagonia has been advocate since day one, with the planet and its good health at the very core of everything the brand does. That considered, one of the ways in which Patagonia reduces its footprint is by making sure its clothes are built to last a lifetime, with an extensive repairs service in the case that they don’t. 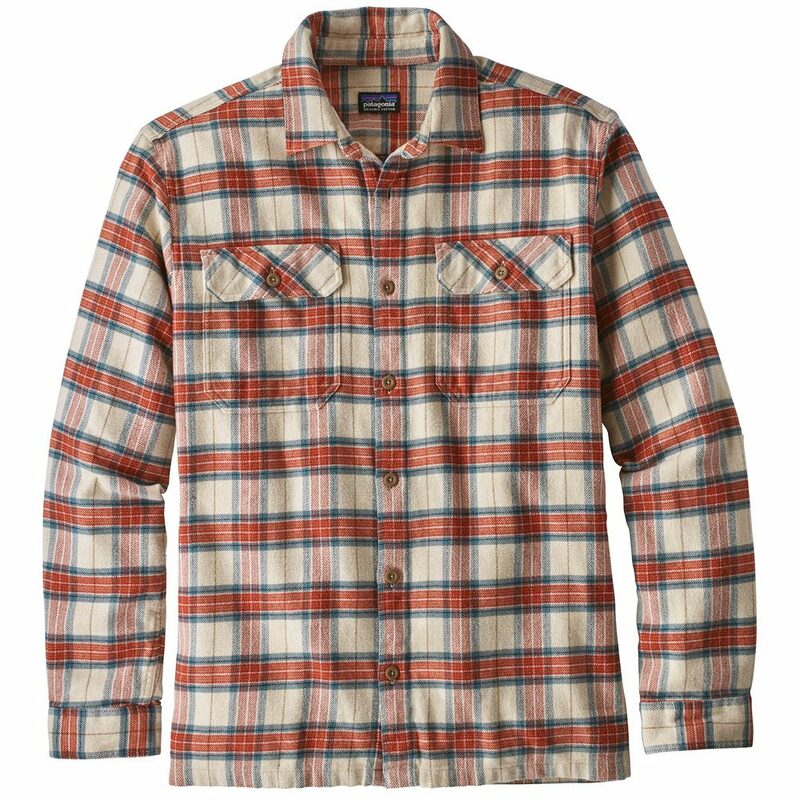 As an outdoor brand, flannel shirts are always part of the collection and these ones you can wear 100% guilt- or worry-free.